My partner would like to spend more time on his own, while I preferred we spent more time together. 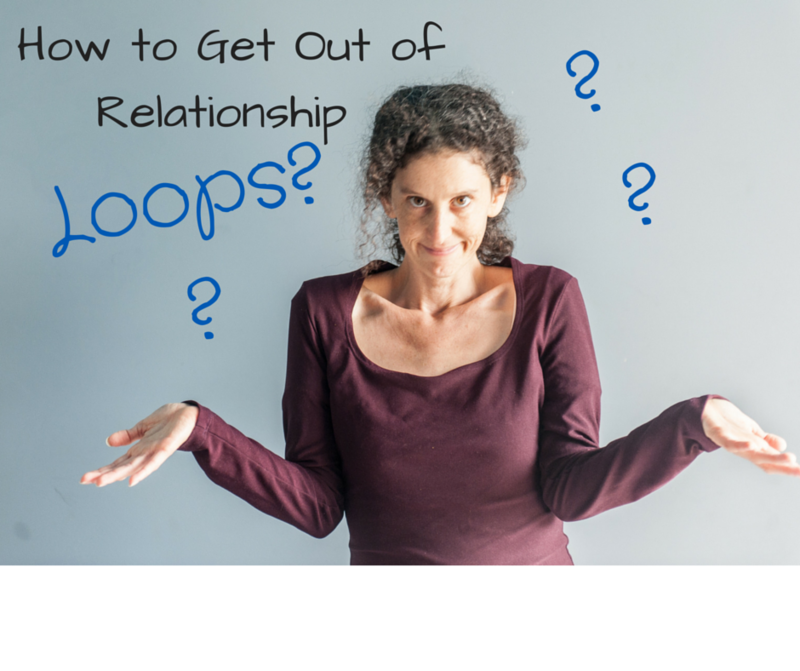 Every couple I’ve ever worked with has reported a “Loop” of some kind in the relationship. I want you to know that there IS a way out of this mess. Where you’ll get a chance to be coached by me LIVE about YOUR particular Relating Loop! What have been some “loops” in your relationship? How do you deal with them? We learn so much from each other’s wisdom!